Premium grain pigskin driving gloves. One pair. 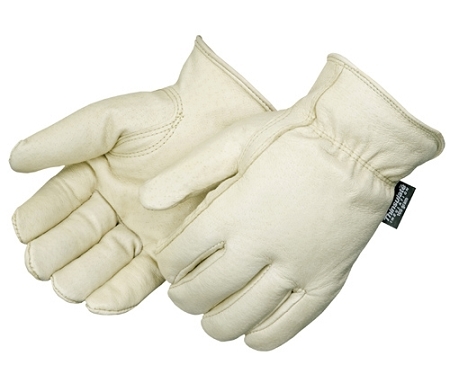 3M Thinsulate™ lined, keystone thumb, rolled cuff, shirred elastic back. Made in China.